Topic-linked pairs of engaging stories and compelling non-fiction books at Levels 1 to 9. Perfect for encouraging children to enjoy both fiction and non-fiction. 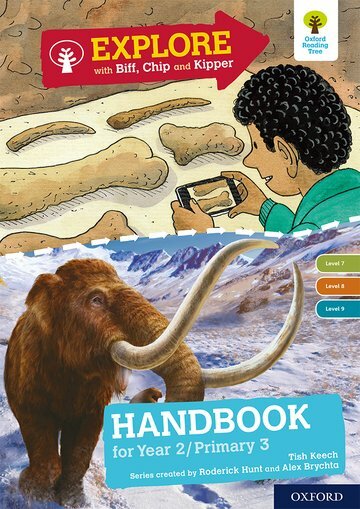 This Handbook provides 36 photocopiable activity sheets to develop children's comprehension, and helps you get the most from the fiction and non-fiction books.